It takes quite a bit for the quiet, diplomatic State Treasurer, Nancy Kopp, to criticize her fellow Democrat, Gov. Martin O’Malley. But she gently laid it on the line in opposing O’Malley’s $100 million budget cut for state pension contributions. 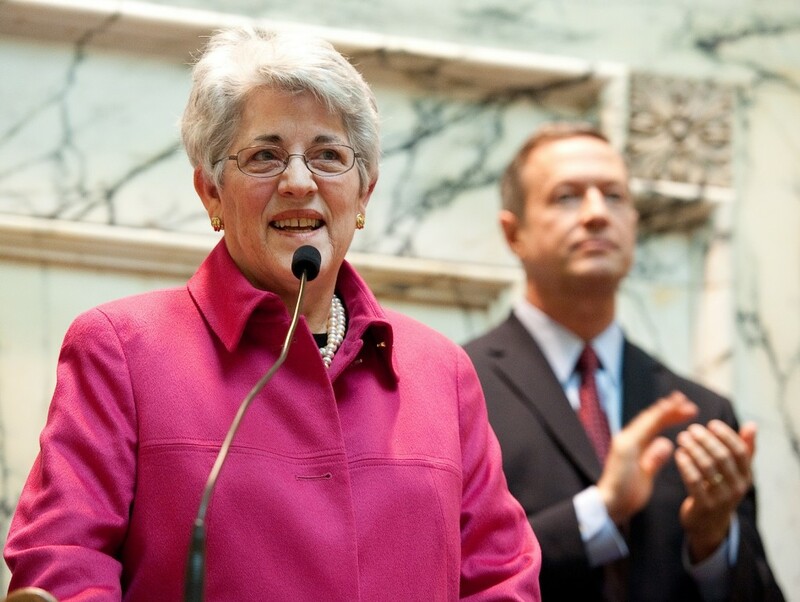 “It’s a question of trust,” Kopp said, as reported last week by MarylandReporter.com. Bond rating agencies will look askance at O’Malley’s effort to permanently reduce by $100 million a year the state’s commitment to funding future pensions. “It will be very difficult to defend” when the agencies question her, she told legislators. What Kopp didn’t say, but others are filling in the blanks, is that O’Malley’s action is a cold, calculated slap in the face of state workers. He is reneging on an agreement he made with them just a few years ago.The irony is that the very same “working families” O’Malley defends so passionately are the ones hurt most by his callous action. Working-class state employees and teachers were asked in 2011 to pay more into the pension fund and accept lower future benefits. Now they are watching the governor walk away from his part of the deal. That will “be dimly viewed” by rating agencies, noted retirement fund executive director Dean Kenderdine. For good reason. 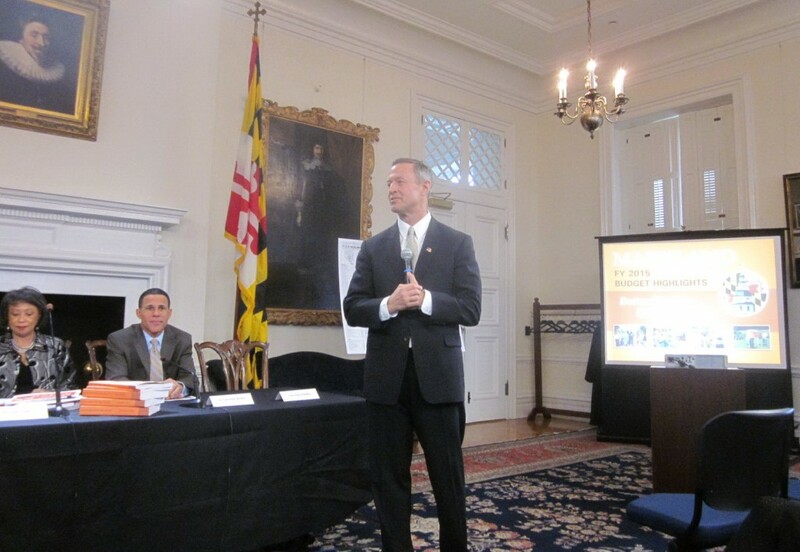 What he and Kopp don’t know is how close Maryland could come to losing its coveted Triple-A bond rating because of O’Malley’s pension-funding duplicity. The good news is that the General Assembly’s budget panels aren’t likely to accept the governor’s high-handed action. When cuts are made, it’s a near certainty lawmakers will see that O’Malley’s pension grab is countermanded and that the next governor will be required to commit an extra $300 million annually to close Maryland’s yawning pension-fund gap. From the governor’s perspective, taking another $100 million from the state’s allocation to the retirement fund makes sense. The move doesn’t endanger anyone’s immediate retirement benefits. It helps O’Malley avoid cuts in other programs. It shrinks the state’s long-term structural deficit. And it only delays by a year the retirement agency’s target for reaching 80 percent of full funding. O’Malley also knows that calculating pension and retirement shortfalls is more an accounting shell game than a science. Does the state really need on hand today 100 percent of the money required to pay off all future retiree benefits – 192,000 of them — decades from now? The laws of probability are prohibitive that Maryland, or any other pension fund, will ever have to make a one-time, all-in payout. Maryland’s $40 billion pension fund has more than enough money to write current retirement checks. A 2011 law set out a gradual schedule for raising the state’s retirement accounts to 80 percent of full funding in a decade or so, and to reach 100 percent in two decades. That was a sensible approach — but not if O’Malley and his gubernatorial successors override that law and continue to use the pension fund as a grab bag whenever there’s a need for an extra $100 million or so elsewhere in state government.